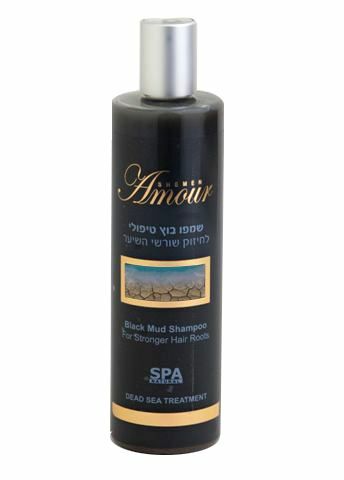 Mud Shampoo contains extracts of Dead Sea mud. 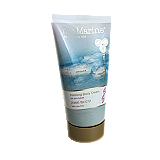 Dead Sea Cosmetics - Mud Shampoo contains extracts of Dead Sea mud and is a leading in Dead Sea Cosmetics for hair. 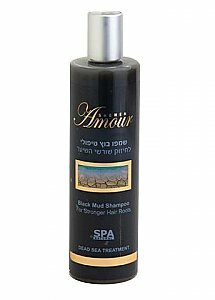 Daily use of this shampoo your hair will return the shine and make it velvety touch and healthier looking.